We can fix the rope on your dumb waiter at very short notice. 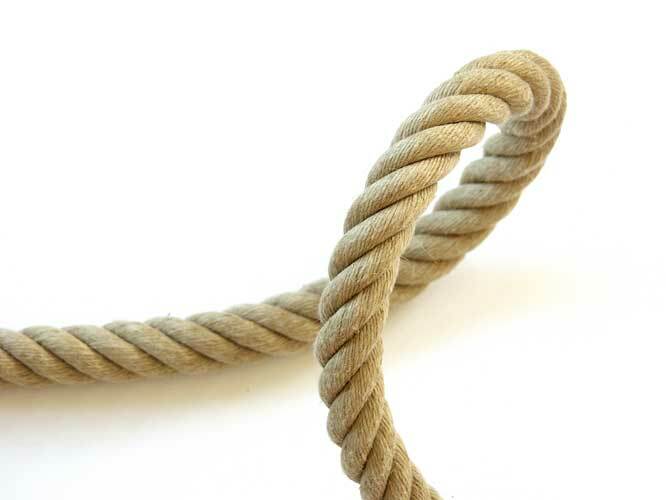 Our Team are here to advise and help you with any of your rope requirements. Welcome to Ropeloft leading UK suppliers of Dumb Waiter ropes. Ropeloft have been making and fitting ropes on hand pull Dumb Waiters for many years so you can be confident that you are dealing with an established and reputable Company. Our dedicated sales team are here to help and advice you regarding any and all your Dumb waiter rope servicing needs requirements. Our rigger can visit your lift at any time it is not needed and fit new ropes on site. we offten work trough the night to get lifts back in service when they are needed most. Ropeloft are a well known UK company regarded as offering outstanding quality, with a good detail for knowledge. We are an exclusively on-line business. This way we are able to minimise operational costs and bring inexpensive products such as dinghy to our customers at exceptional value. 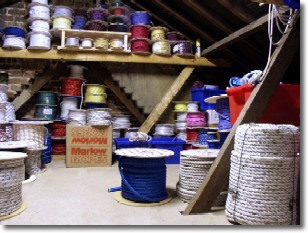 We stock all your rope and cord requirements, whether you are looking for rope for tacking, gybing, reefing, hoisting, lowering, blowing, tweaking, sheeting, easing, dumping, tensioning, mooring, towing, pulling, rigging, knotting, splicing, kiting, sailing or boating we aim to have all your orders ready for delivery within 48 hours. Being boat owners them selves Ropeloft are dedicated to providing the highest quality dinghy at the lowest prices delivered direct to your door. If you would like further information on have any questions on any of our products please feel free to get in contact with us. Dumb waiter repair, Dumb waiter fix, Dumb waiters refurbish Dumb waiter Re-rope Kent Sussex London Surrey Hampshire Essex Heartfordshire Bedfordshire Berkshire Uk.